Another year has come again! Time has come so fast for another celebration in my life. Our 30th Wedding Anniversary. I could still hear the comment of my brother-in-law saying to my husband, "Do you know how expensive divorce is? That was when I was a month old in Germany and got home sick for the first time. Well, well, well... If I bet a thousand bucks with him, I could buy a plane ticket now to go for a holiday " home". We were not having a big party for this for we have already big plans that are very costly, so we will postpone it for the next year when we have a family reunion in the Philippines. Instead, we just went out for our dinner. 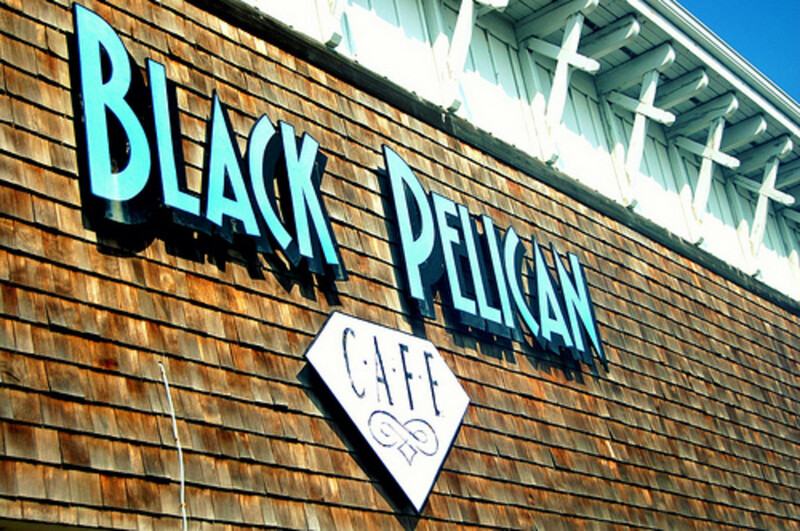 We did not know where to go for we want to go somewhere where we have not been before and I wanted to eat fish. I googled fish restaurants nearby but all fish restaurants were closed. It was Monday so most of the restaurants at our place were closed. 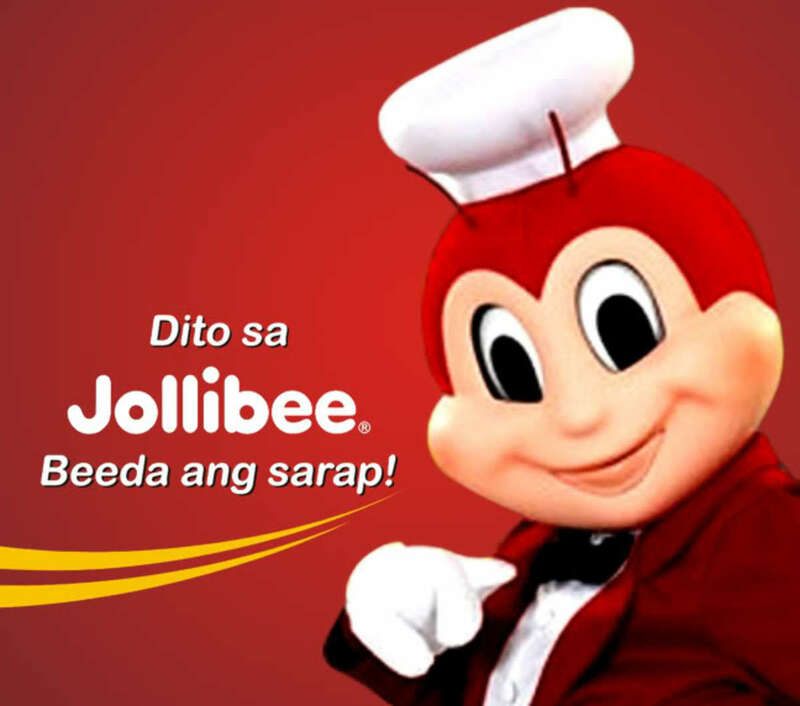 But then I have found this restaurant online. 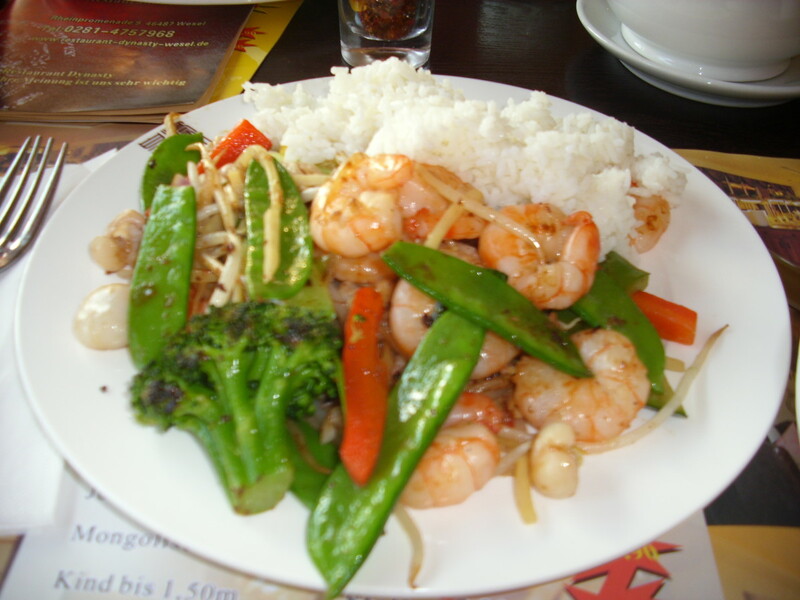 Mongolian BBQ Grill is one of the best grill one can use on a center of the table. An easy to use kitchen gadget at home while entertaining a dinner at home. It is easy to clean as well. 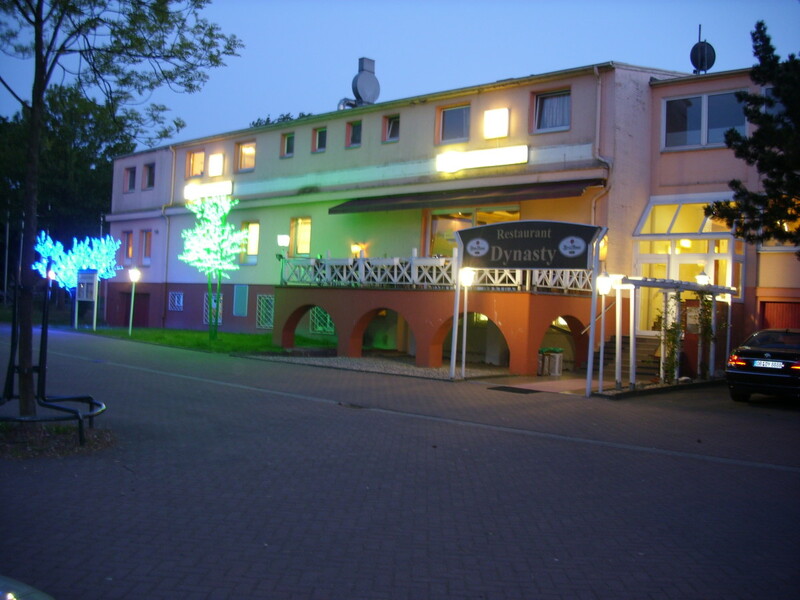 Restaurant Dynasty is located at the Rhine promenade. 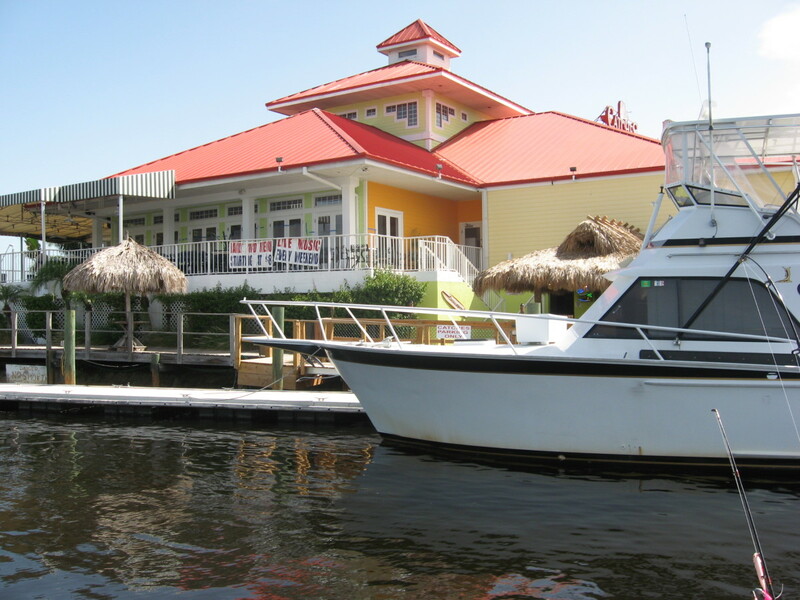 It is owned by a Chinese and the restaurant has seats for 200 people. 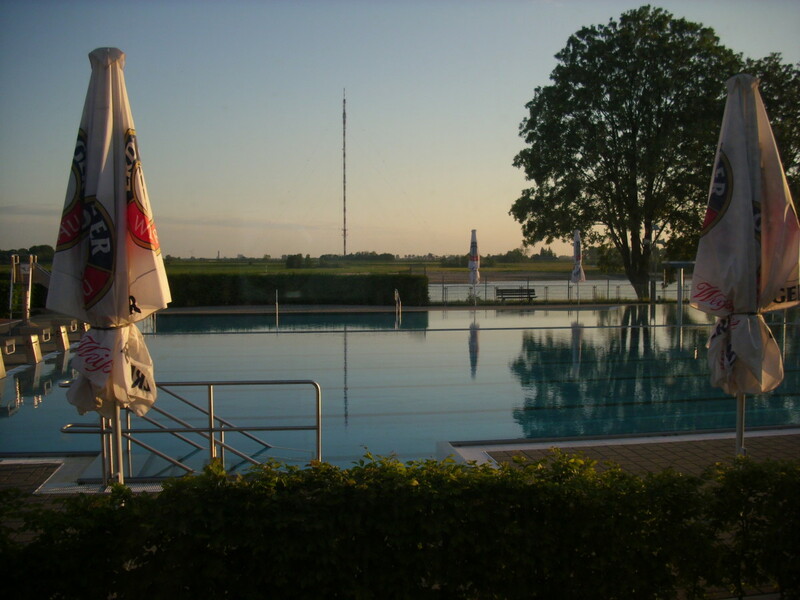 In the summer time, the terrace is open and one can dine outside with the view of the swimming pool and the Rhine River. 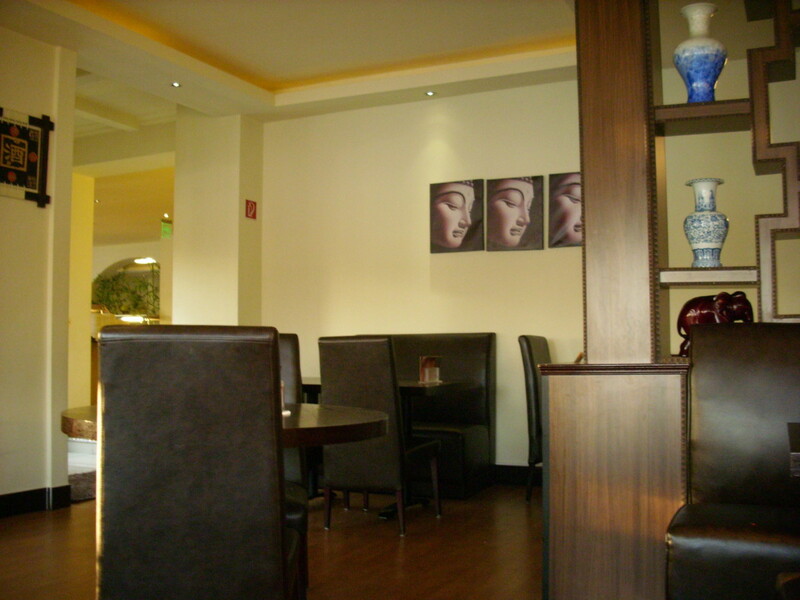 When we entered the restaurant, I was surprised how huge and how modern it is but in an Asian ambient. The buffet was set up. The warm food was on the right side with 2 kettle for soup and rice. There was crunchy spring rolls, lumpia (spring rolls) shanghai, fried noodles, chop suey and many Chinese menu. 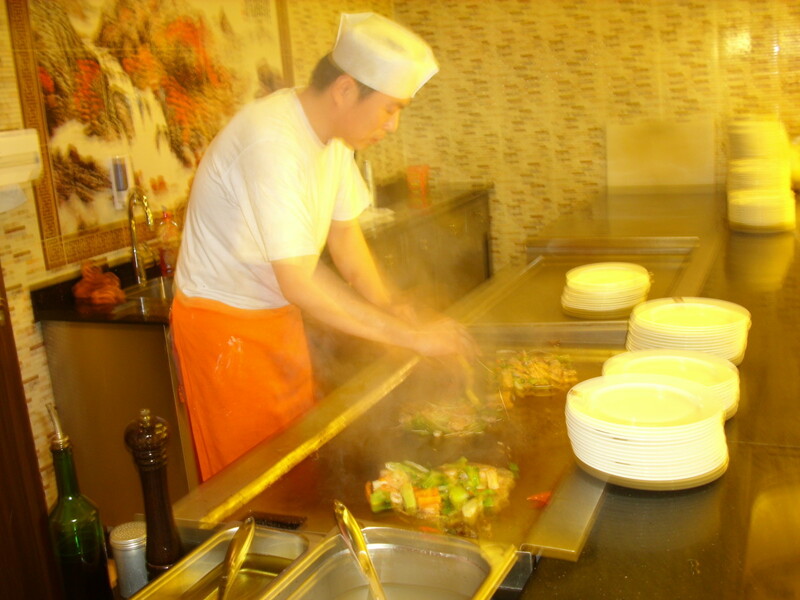 On the long buffet, there were different uncooked sliced fish, shrimps and squid marinated with lemon. Sushi's were served as well. 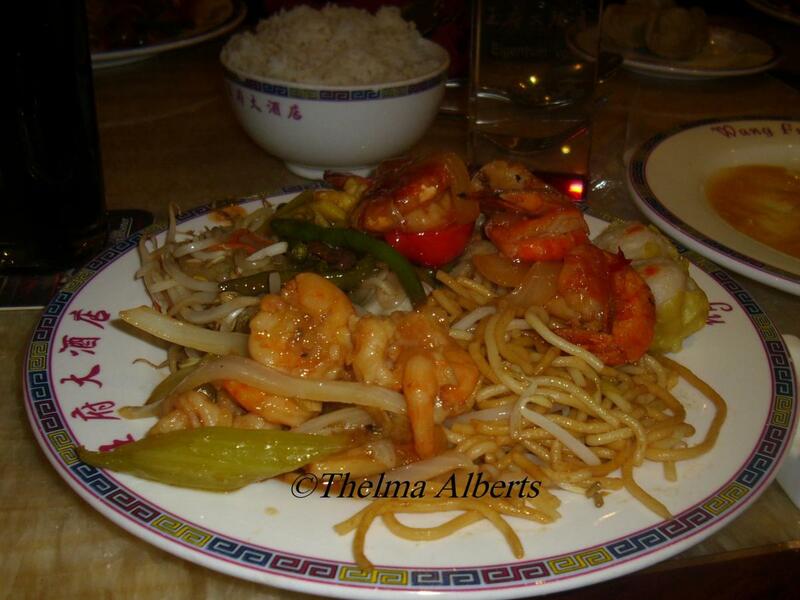 Vegetables like peppers, broccoli, bean sprouts, carrots, mushrooms and many others were cut in small pieces. There were also uncooked sliced beef, pork and chicken meat. On the other side of the long buffet were slices of fruits like pineapple, watermelon, strawberries, apples and some canned fruits which were not in season yet. There was also ice cream. On the other end, a few steps away from the long buffet stand was an Asian man mixing the food while grilling it on the Mongolian barbeque grill. First, we went to the buffet after we had choosen our table. We selected our starters from Peking Soup, Salads and Lumpia (Spring Rolls). Second, we choosed the different fishes, meats and vegetables and put them on our plate and gave our plate to the Mongolian cook to grill them for us. 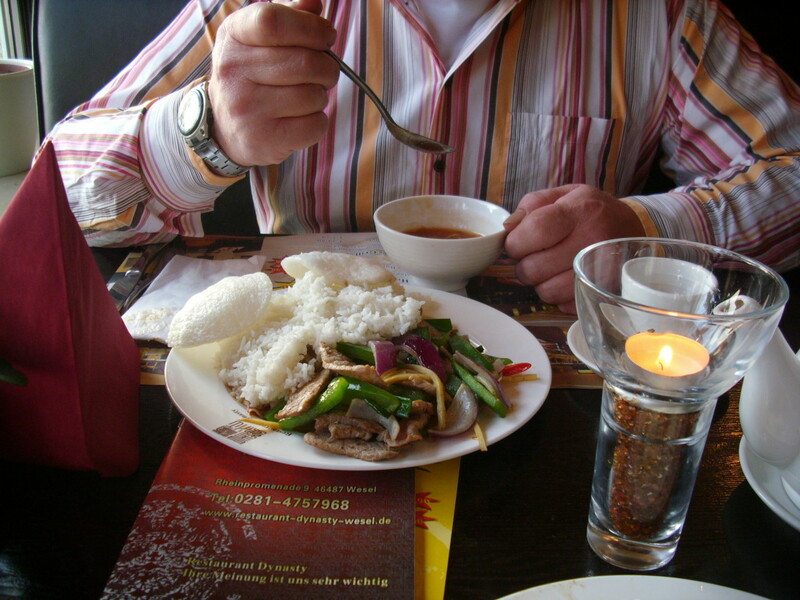 We were advised to try first with a small portion for some food does not harmonise with each other. We could still go back to the buffet for it is eat all you can with the price of €14.80 without drinks. Third, while we were waiting for our grilled meal, we had the time to get some rice, noodles and warm food from the buffet. The grilled food was very delicious and I was glad that we were there because I was able to choose the food that I love to eat. 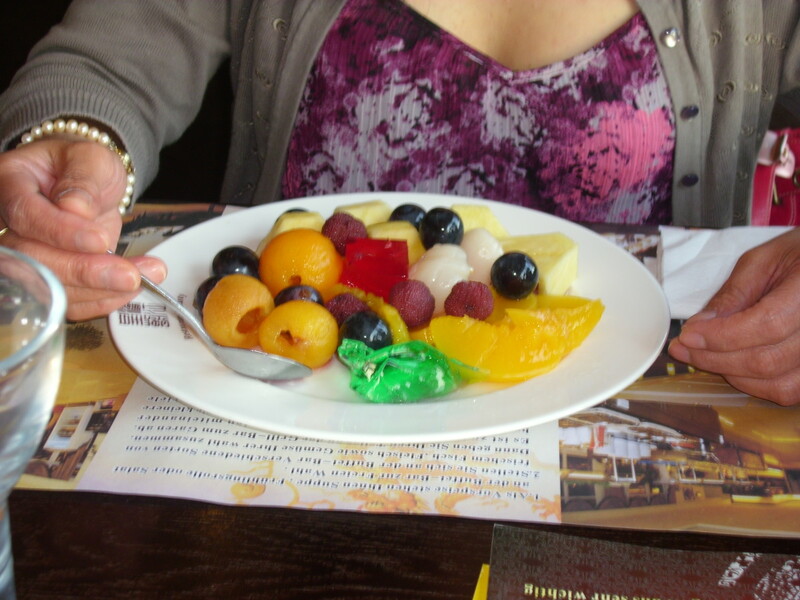 Our dessert was yummy as well though some of the fruits came from the can. Vanilla ice cream was good, too. As we had eaten more than enough, we decided to have a walk along the Rhine River with Angus who was waiting for us in the car. It was a lovely day though a bit windy. 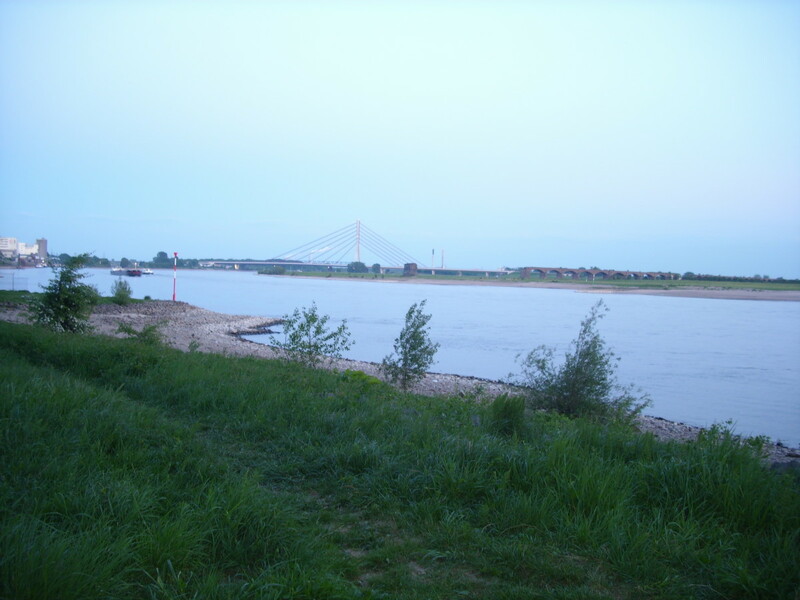 We took a photo of the surroundings along the Rhine. Another day had gone again. Thank you to the Mongolian Grill Restaurant Dynasty. Travelling by The Ulysses is a class and fabolous way of travelling.It is about our wonderful travel across the Irish See with the largest car ferry in the world Ulysses from Holyhead, England to Dublin, Ireland and vice versa. Thanks Little Grandmommy. I wish I can go there right now, too. 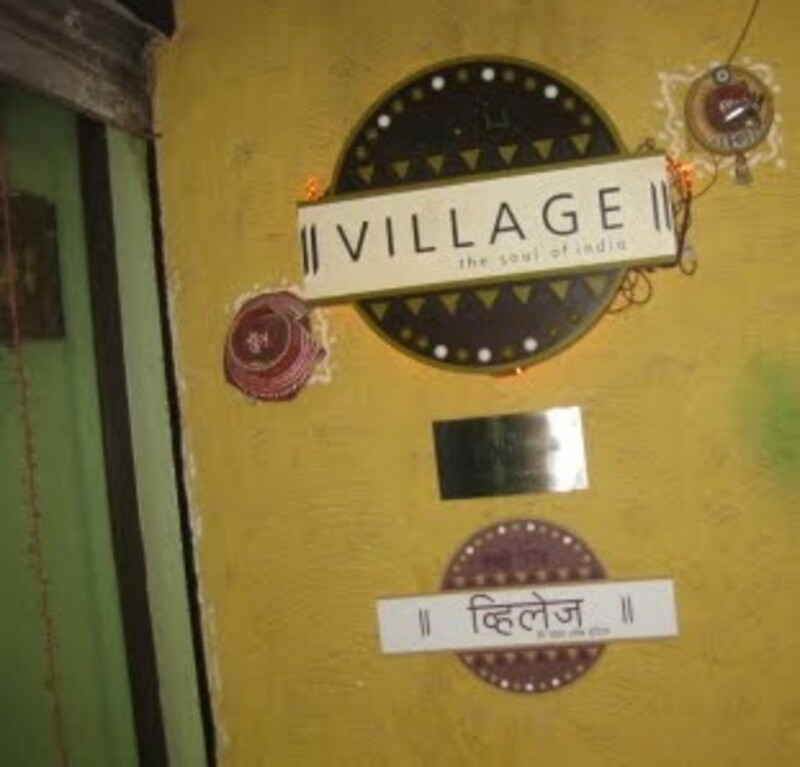 I have to dine there again because the food are affordable and yummy. Have a lovely weekend! Happy Anniversary! Really nice pictures. Makes me wish I could grab my coat and go there! Thumbs up! Thank you Lita for greeting me a Happy Wedding Anniversary and rating my Hub Up and Awesome. 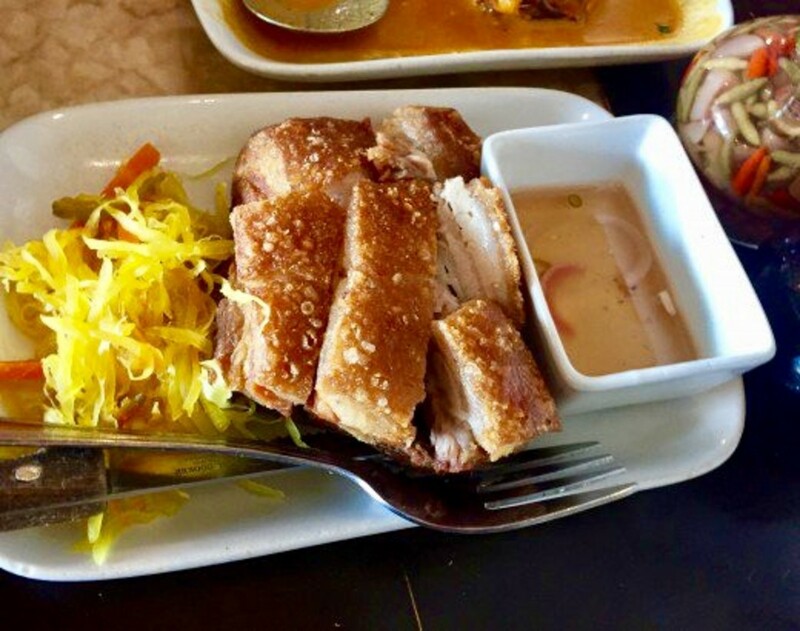 I always appreciate your comment.Is Dad´s Saisaki in Manila? Wow! This is a royal buffet! I love that plateful of fruits! Happy Wedding Anniversary, Thelma! 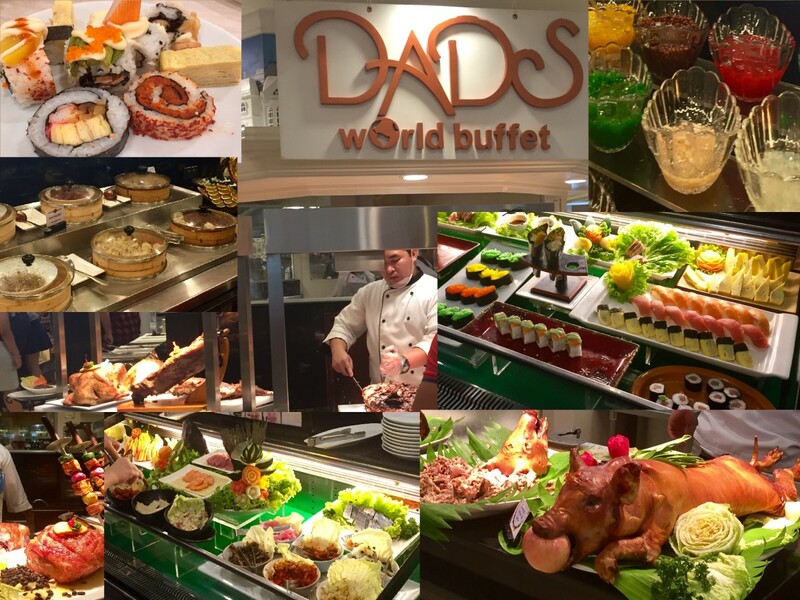 When you come to the Philipines, try Dad's Saisaki, an eat-all-you-can restaurant in SM Megamall. You'll love it there, too! Awesome and Rated up! Thank you Irish for reading and commenting my Hub. 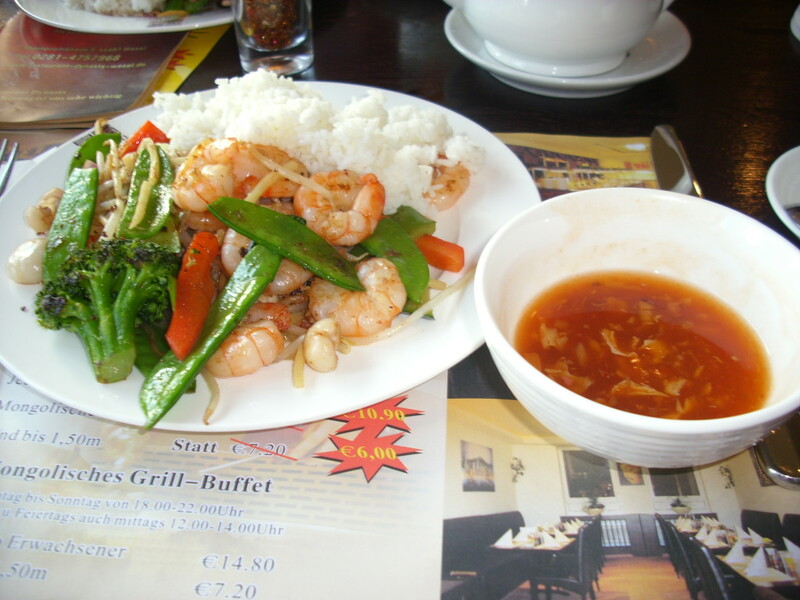 If you´re living in Dublin, just go to the only Mongolian Grill Buffet in Ireland. Have a good apetite! Thank you mdlawyer. Yes, it is awesome and it is delicious. Thank you for Voting Up and for rating Awesome. Thelma Alberts. It's awesome recipe. Looks delicious! VOTED UP! and rated AWESOME! !